Developed By: Arc Systems Works Co, Ltd. 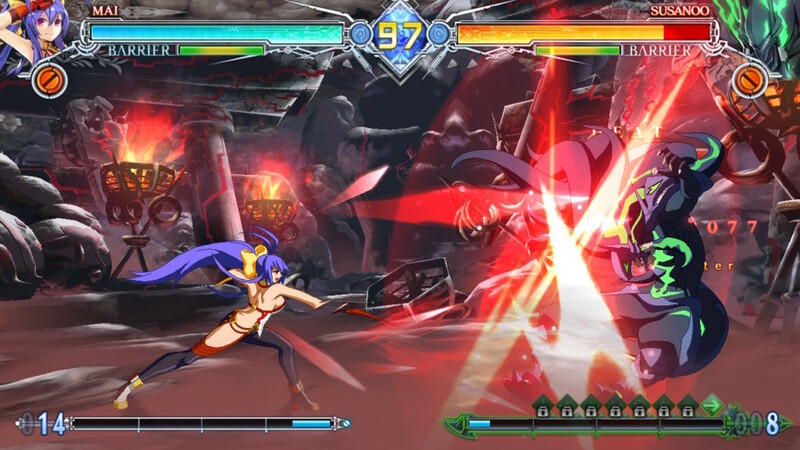 Published By: Arc Systems Works Co, Ltd.
At the risk of this review becoming just a love letter to the BLAZBLUE series, I feel I must set the scene. In my first year at university, in what feels like quite some time ago now, I met two neanderthals who would later become my best friends. As is often the case at university, we bonded over a love of gaming and spent many a night playing the latest and greatest fighting games…well, most of them anyway. I say most, because little did my friends know, I was in possession of a game up there with the very best of fighters, BlazBlue: Calamity Trigger. The reason why they didn’t know, and subsequently why I refer to them as Neanderthals, is because they just didn’t want to know. Ignorant. Their blinkered, one-dimensional approach to regarding Street Fighter and Tekken as the only fighting options available to us in 2008, save for a rare game of Mortal Kombat for a bit of diversity, was quite frankly, disgusting. Now, the reasons I fell in love with BlazBlue all those years ago are still as relevant today. For one, the game looks absolutely beautiful. Every character has been carefully crafted through outstanding artistic design and then brought to life with staggering animation. Watching Ragna the Bloodedge, the signature character of the game series, move effortlessly across the screen and seamlessly produce combo after combo is a sight to behold. Not quite on the same level, although still fairly impressive, are the backdrops to the fighting. They are varied and inventive, showcasing the talents of the development team and the care they take in their work. 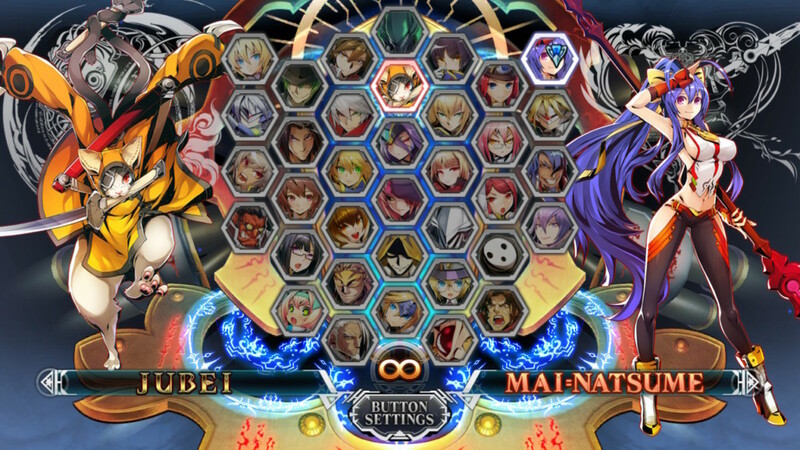 Outside of the 2D fighter visuals, the combat itself is where BlazBlue earns its right to be regarded as one of the greatest of all time. I’ll spare the complexities for the in-game tutorial, which definitely has its work cut out to successfully disseminate all the information needed to understand the many different gauges, overdrives and active flows, and just let you know that this game rewards combination play and a careful balance of attack vs. defense. 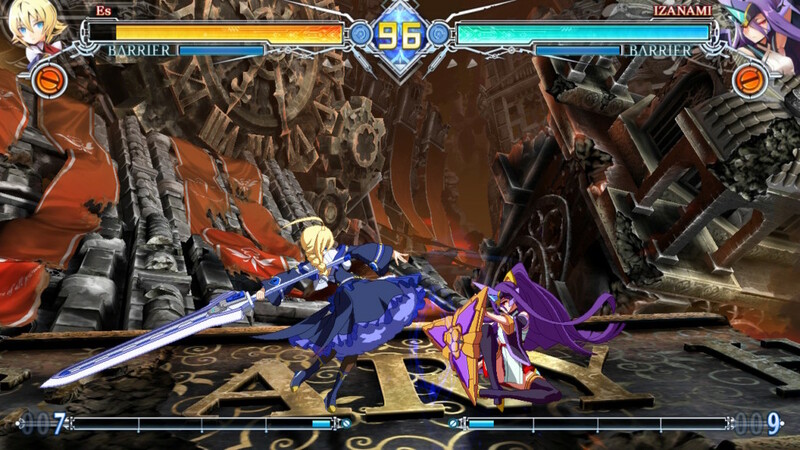 Catering for all audiences, BlazBlue even goes as far as to provide two distinct fighting styles: traditional and stylish. The clue is in the name, but the traditional mode is the option for the seasoned veterans of the series or those who look to master a fighting game. The alternative mode enables a more simplistic control scheme which actively encourages the use of special moves and combos. I had great fun with both, and would advise all players to do the same. Challenge: Complete 20 missions, each individually set for each character and increasing in difficulty as you progress. 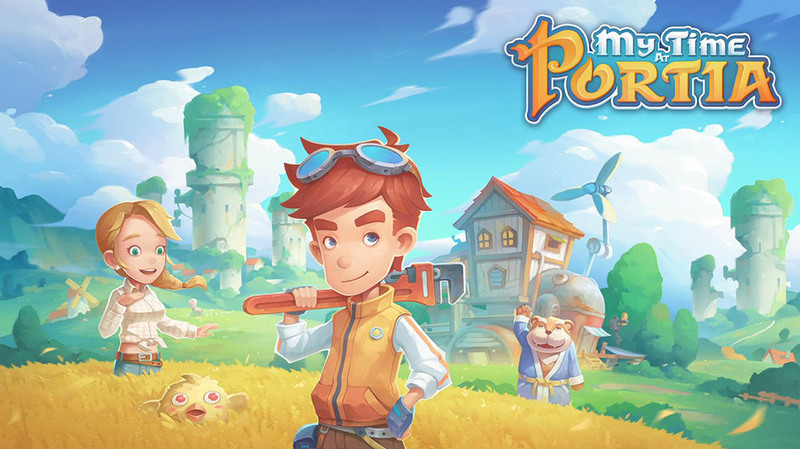 Story mode: Explore the unique journey of each main character through a variety of acts, a first for the series, whilst watching animated cutscenes in between battles. Speed Star: Try to defeat the enemies in the quickest amount of time. Battle players from around the world using an online Nintendo subscription. If that list wasn’t enough evidence that Arc Systems Works have put their heart and soul into this behemoth of a game, I want to pay homage to the Grim of Abyss mode to ensure it is crystal clear. 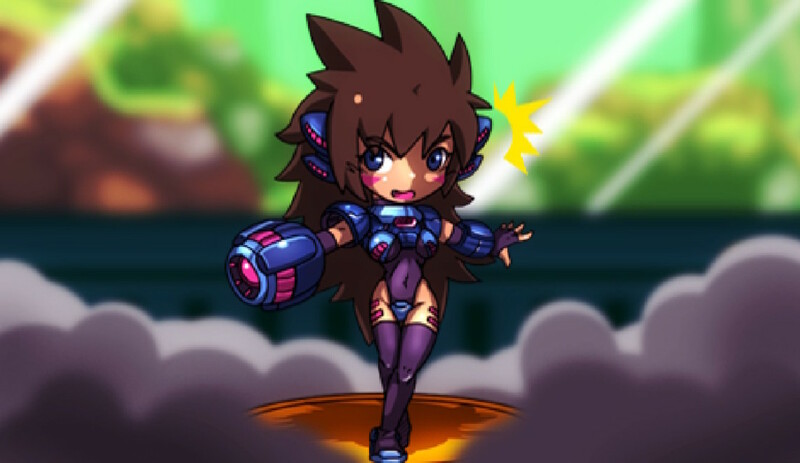 In this gameplay experience, there are eight levels to complete before you tackle the Boss Rush Dungeon. Within each level, you compete against a number of characters, one after the other, to build XP and finish the level. When you win a battle, you regenerate some, but not all, of your health for the next bout. Along the way, you can spend your XP and make use of ‘Grimoires’ – items with magical elements that can be utilized. 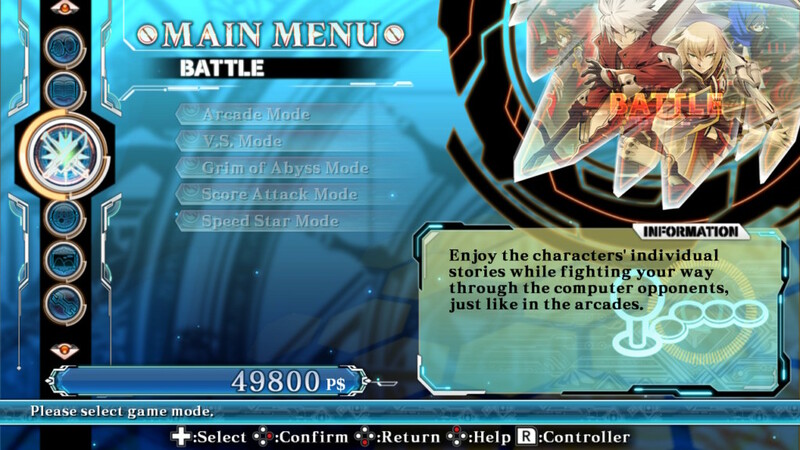 The depth and detail of this mode typifies all that is great about BlazBlue and I have spent a lot of time here, and will will continue to do so! Predictably, the sound in this game is also top notch. There are a variety of instrumentals used to full effect, be it the rock anthems that blare out during the in-game menus and battles, or the more authentic symphonies which play during cutscenes. No expense has been spared by the development team and there is a polish to this game that will not wear off. With its deep Japanese roots, it would be unjust to write this review without referencing the anime-inspired plot and art direction. At times, I was dumbfounded by all that the stories of the characters had to offer, and other times I was in awe of the creatively interwoven narratives. For those who have played the three other titles in the series, you should be able to follow along. 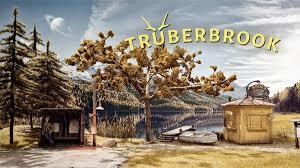 For those who haven’t, be prepared to get lost in a world filled with subtle references and vocabulary that was wasted on me. That said, there was enough for me to start forming ideas and a plethora of fan sites online to delve into. 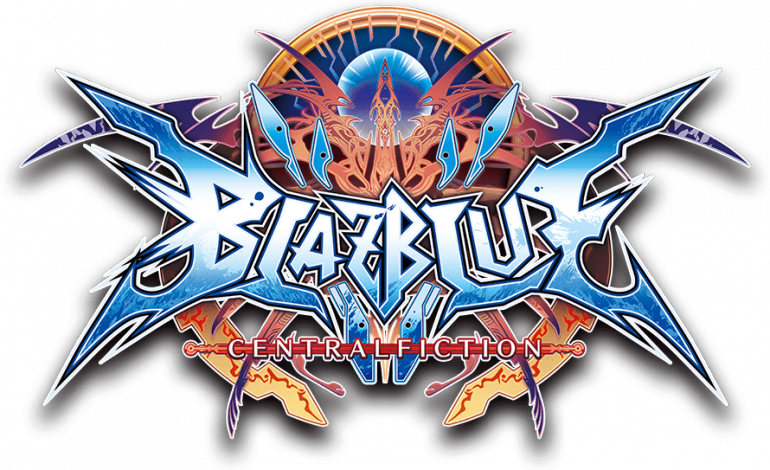 I almost don’t want to commit to finishing this review, as my one opportunity to showcase just how exceptionally brilliant BlazBlue is will be over. 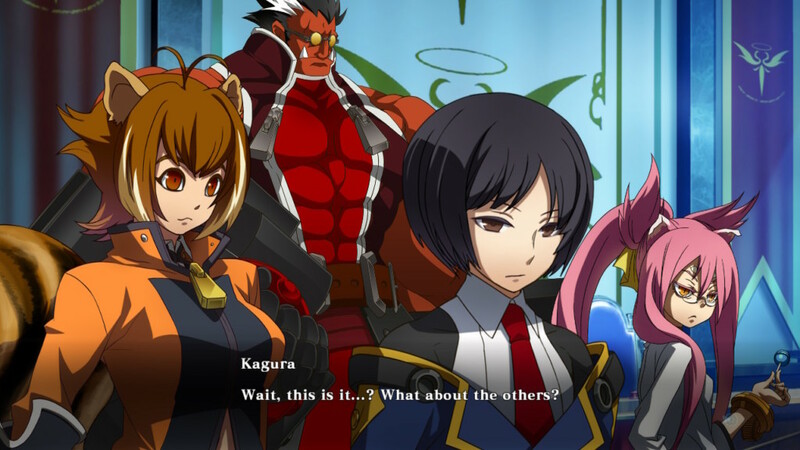 In a world of 3D fighters and Neanderthal friends, games like BlazBlue can be easily overlooked. For me personally, Arc Systems Works have created a gaming series which embodies the fighting genre in all its glory, and I just hope I have done enough to convince others to give it the attention it deserves.